Hide deals from seller "Diva's Salon"
Limit 1 per person. Valid on a women’s shampoo, haircut, blowdry and style. Valid for shoulder-length hair; longer hair will incur an additional fee. By appointment only; must mention voucher when scheduling. 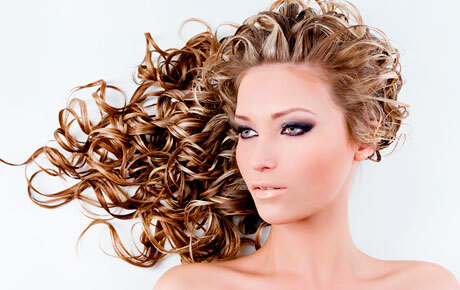 Give your look a lift with 50% off women’s haircare at Diva’s Salon in Aurora ($30 value). Let one of their expert stylists wash, cut, blowdry and style your locks to give you a fresh and beautiful new look. Diva’s Salon has been providing high-quality salon services for the past two years. They offer services for hair and nails, and they also offer makeup services for special occasions. The talented stylists at this cozy salon focus on the customer and exhibit a high level of professionalism and attention to detail. Their wonderful services and reasonable prices have earned them many repeat customers. Stop by Diva’s Salon for a stunning new ‘do. Salon in Aurora that provides excellent hair, nail and makeup services.